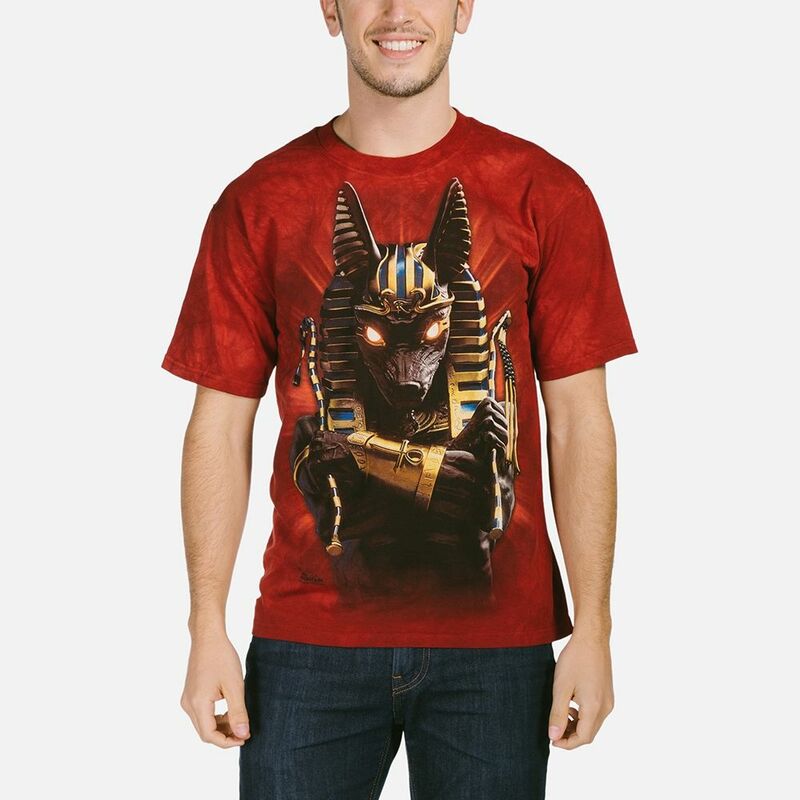 Anubis Soldier T-shirt by David Penfound. 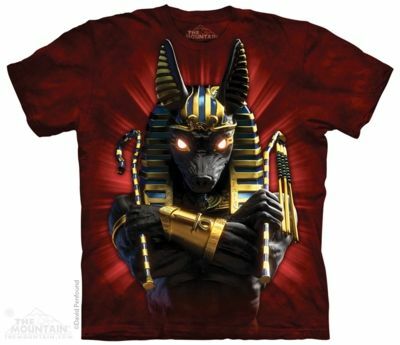 This Egyptian design features Anubis, the Greek name for an Egyptian god for the afterlife. Anubis is usually depicted as having a canine head on a human body.